Fantastic battery life. Questionable, maybe decent performance. Some apps issues. 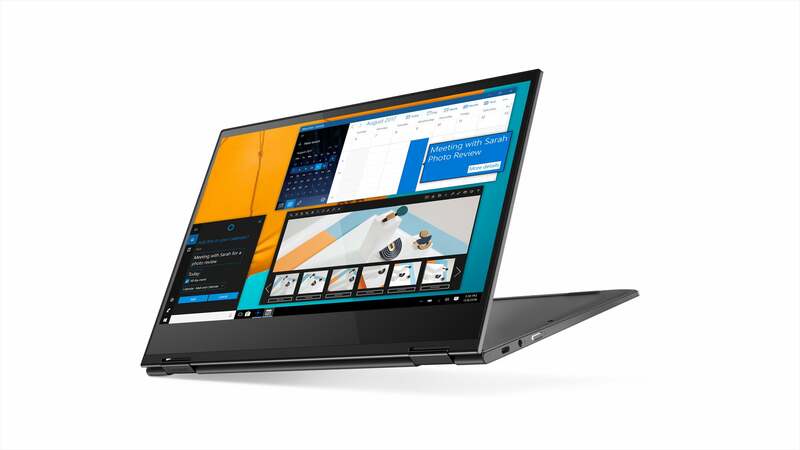 This will be the Lenovo Yoga C630 convertible (and its Snapdragon 850) in a nutshell. 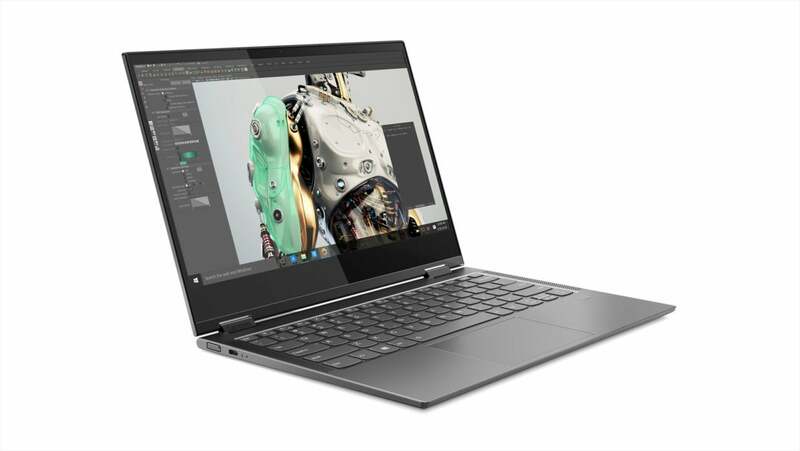 If the amazing battery life of the Qualcomm Snapdragon PCs intrigues you, you may want to look into the Lenovo Yoga C630 WOS, the first of the Lenovo Yoga series of convertible PCs to use the new Snapdragon 850 chip. Lenovo’s new convertible is less about Lenovo and more about the chip inside it: the Snapdragon 850, which Qualcomm previously claimed would offer 30 percent more performance than the prior generation, as well as 20 percent more battery life. Both are key numbers, as the first-generation Snapdragon PCs provided just basic performance for web browsing and office work. But the battery life was astounding: 17 hours in our tests of the Asus NovaGo, which projects to about 21 hours in PCs like the Yoga 630. Qualcomm calls this “multi-day” battery life, and it’s no wonder. Lenovo itself thinks the Yoga 630 WOS (for Windows on Snapdragon) could last 25 hours if tuned correctly. Like earlier PCs powered by Snapdragon chips, the C630 runs Windows 10 S—Microsoft’s OS that’s tuned for long battery life and runs apps without the performance penalties of emulating apps written for X86 chips. The downside is that under Windows 10 S (or Windows 10 in S Mode) you can’t run third-party browsers like Chrome. 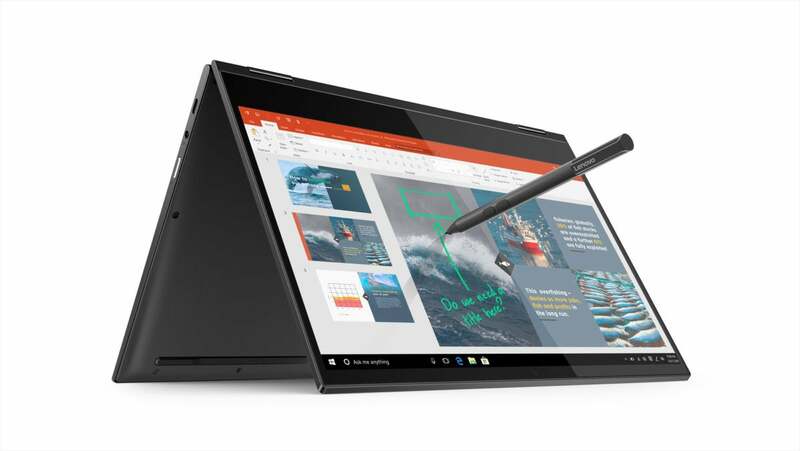 The Yoga C630 WOS doesn’t ship with a pen, but there’s one available if you want it. Lenovo didn’t offer too many selling points beyond the basic specs, but that’s probably going to be enough. We’d expect the Yoga C630 WOS to boast Lenovo’s traditional keyboards, and the convertible form factor will allow working in a traditional laptop configuration as well as in tent mode. Keep in mind that there are still some uncomfortable compromises that you’ll have to make with apps and their relative performance. Our review of the Asus NovaGo should serve as a good starting point if you’re considering buying the Yoga C630 WOS. With battery life that literally lasts close to a day (or more)—yes, watching TV or videos in presentation mode for prolonged periods seems doable for the Lenovo Yoga C630. The basic premise of the Yoga C630 WOS should be the same as it is for every other Snapdragon PC out there: truly outstanding battery life, middling performance, some potential app issues. It’s the middle component that we hope will improve with the Snapdragon 850, ideally reaching “good enough” performance for the on-the-go traveler while still prioritizing battery life.